Mrs Hong is a Chinese teacher from a China school. She graduated from Quanzhou Teaching Academy in Fujian, China（中国福建省泉州市师范学院) in 1987. After graduation, she became a Chinese teacher at the Nanan City Primary School (Fujian, China） for 8 years. 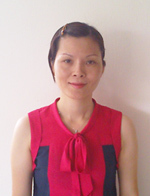 Mrs Hong immigrated to Singapore in 1995, and became a full time Chinese tuition teacher. 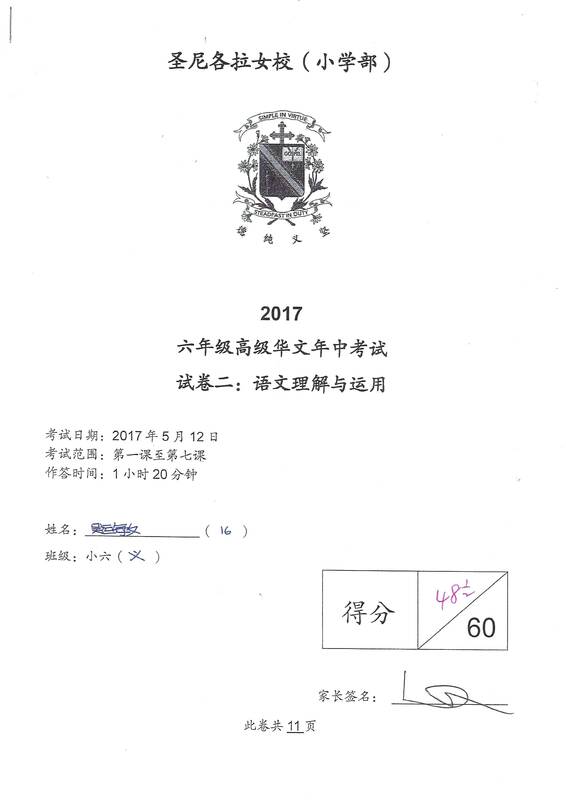 Her tuition students come from Ai Tong, Pei Chun public school, Raffles Primary School, Nanyang Primary, Hwa Chong, Nanyang Girls’ High, Raffles Girls’ Secondary, Anglo-chinese (Independent), Dunman high, Anglican High, Catholic high, Raffles Junior College and National Junior College. She is very familiar with the Singapore school syllabus and examinations. Her students have achieved excellent results. Many of her students are in prestigious secondary schools. Tuition classes taught in small groups. Interesting and enjoyable, quality assured, guaranteed effective, individual or group. Also teaching IB Syllabus Chinese B, have taught ACJC and SOTA IB Syllabus Chinese B. Familiar with IBDP Chinese B format. IB Students may inquire about lessons. Especially experienced in teaching individual PSLE, O LEVELS AND JC H1 CHINESE. Also experienced in teaching foreign students. (Indonesian, Myanmar, Indian, Caucasian etc.) Mrs Hong can speak English proficiently and is able to translate for non-Chinese students. Revise P5,P6 Handbooks, Oral, Comprehension, Composition. Taught with best materials, personally prepared by Mrs Hong. Quality assured, results guaranteed.Class opens Jan 2018. Registration starts now. Piano Lessons by European-trained LRSM Piano teacher. Hong Chinese Tuition // contact 96627615 Create a free website or blog at WordPress.com.